Sailing yacht Broadblue 385 called HELLAS I has been produced in 2008. We offer this boat from marina Athens in region very close to Athens. HELLAS I is registered for 10 crew members. Layout of the boat is 10. Broadblue 385 HELLAS I has 4 cabins. Analyze more vessels in this site: Catamarans Athens. Security caution is 2500.00 EUR. Choose our offer and have fun on the deck of HELLAS I. 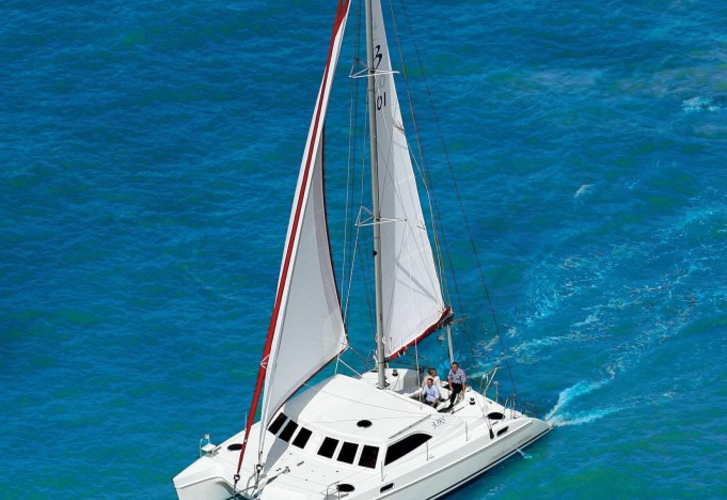 This Broadblue 385 from Athens from Greece Use this site to find by moving to this section: Catamarans Greece.